Amazon is running best offers. 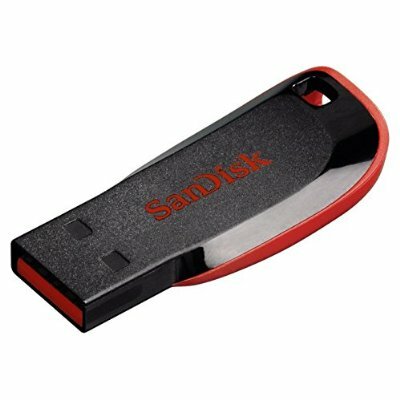 Now, it is offering sandisk cruzer blade 32Gb usb drive at flat 502 Rs only. Hurry up and grab the awesome deal. Also share our latest offers and deals with your friends.